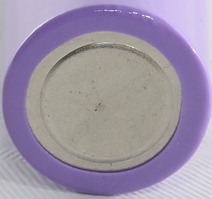 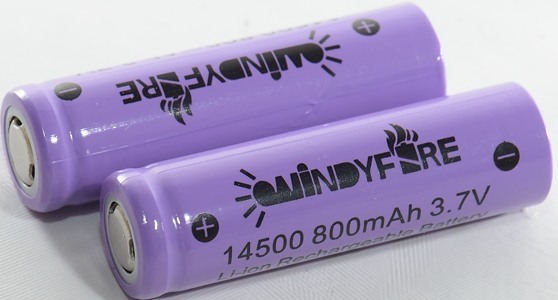 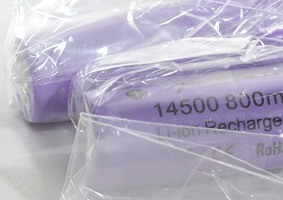 This LiIon battery is in AA size and contains about the same energy as a AA cell, but at 3 times the voltage. 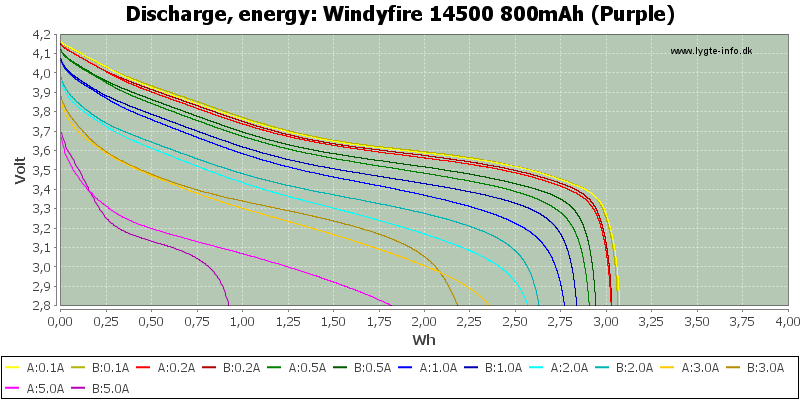 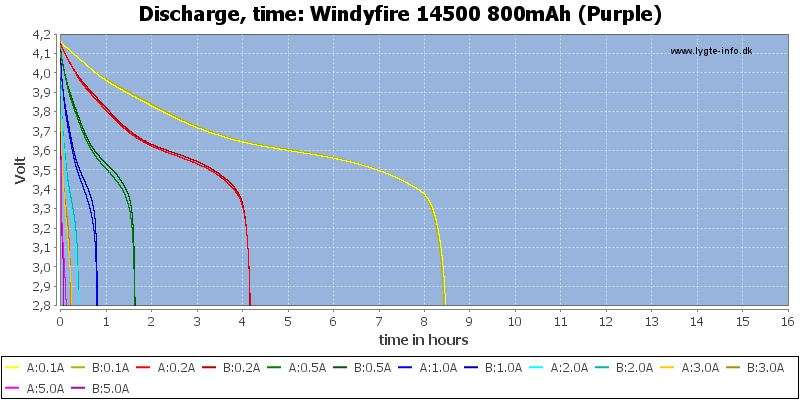 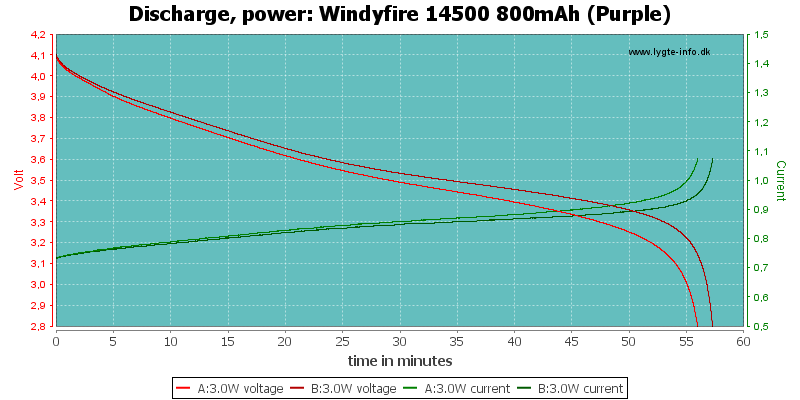 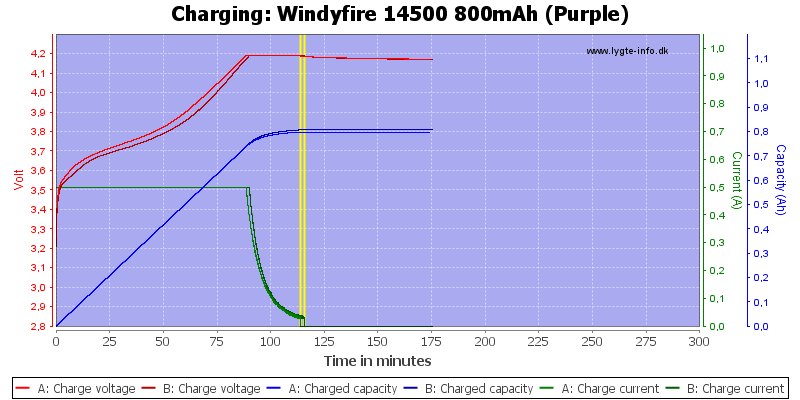 The curves are not that good, the cells has about the same capacity, but not the same voltage at higher loads. 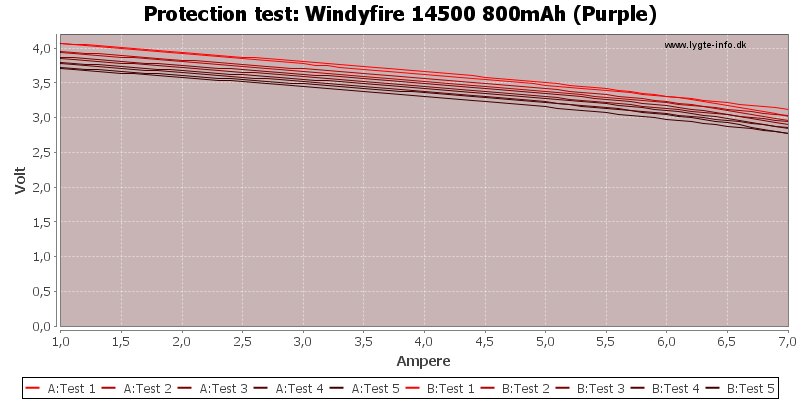 Note: The 5A curve is outside the specifications. 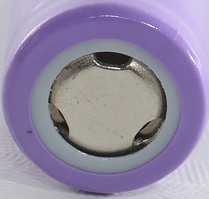 This cell is a disappointment, they do work up to the rated 3A, but I do not like the difference between the cells.